Click on each picture to see full selection. 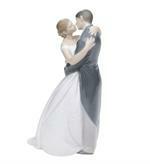 Nielsens Gifts is your source for elegant Wedding Cake Toppers. 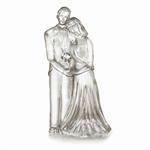 Perfect to top off your beautiful wedding cake... and, to provide memories of your special day forever! 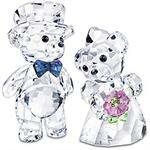 Some of the larger pieces make a fabulous presentation sitting close to the cake at the reception. 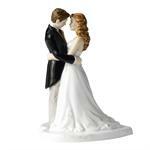 Mom can keep the limited edition Lladro for you as a special remembrance of your wedding! What a great thank you mom gift!